Ready for some hot 4th of July fireworks? 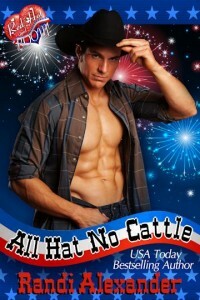 75 pages of rodeo sexiness for only $.99! 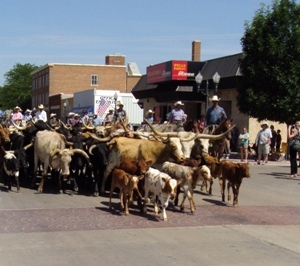 Before the rodeo started, cowboys, cowgirls, and cattle paraded down Main Street Belle Fourche. I’ll admit, I was very excited!